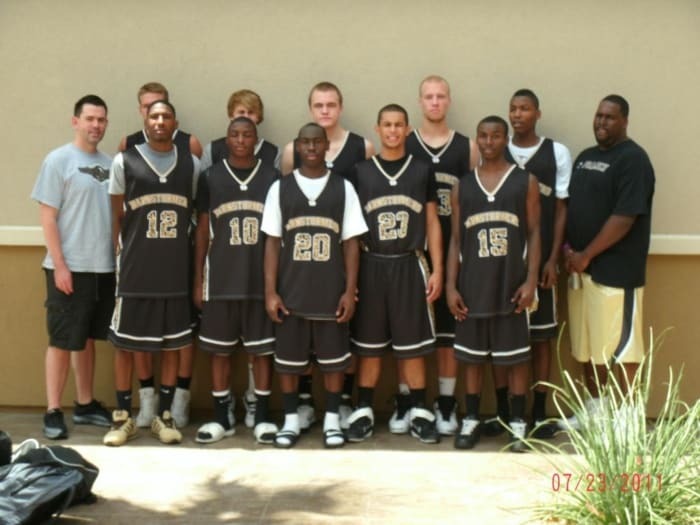 Since our inception in 2005, we’ve helped hundreds of student-athletes prepare for their dream of playing at the next level. 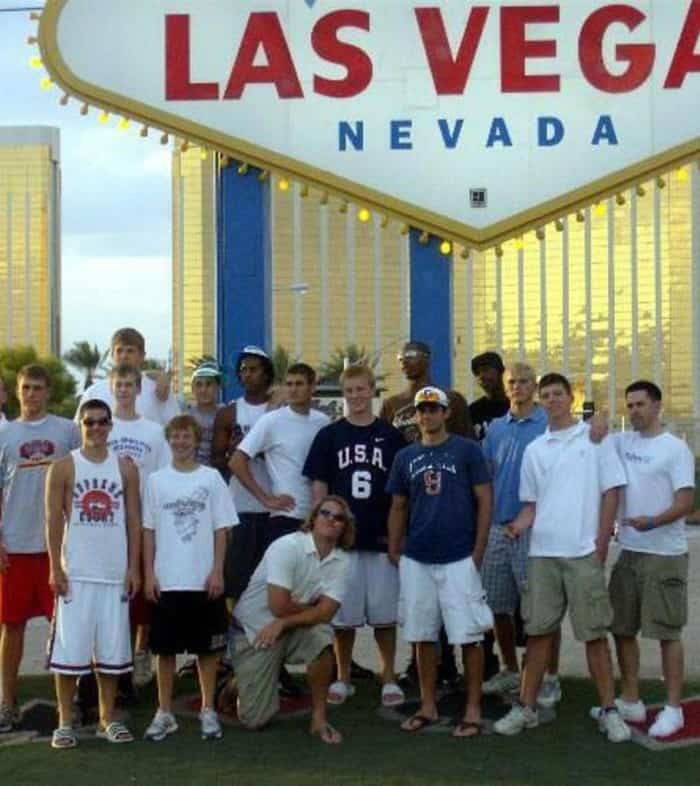 These are some of the young men we’ve had the opportunity to work with over the years. 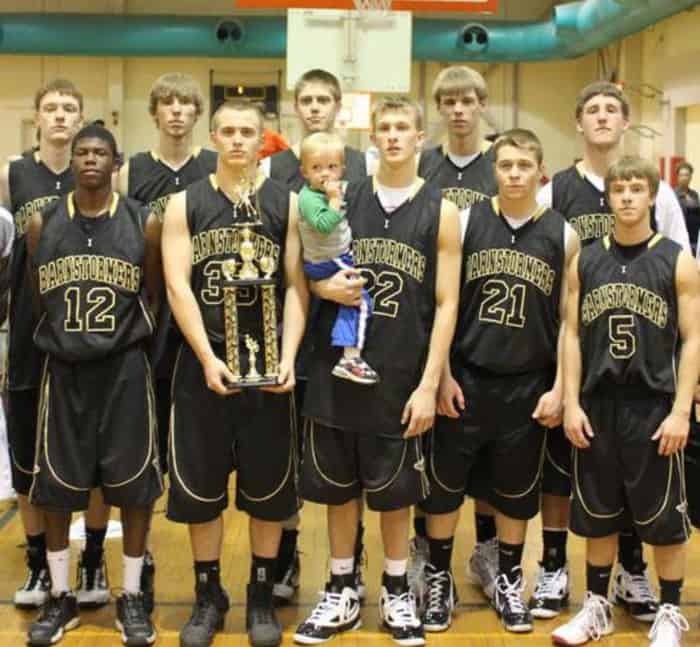 We’re proud of all of them! 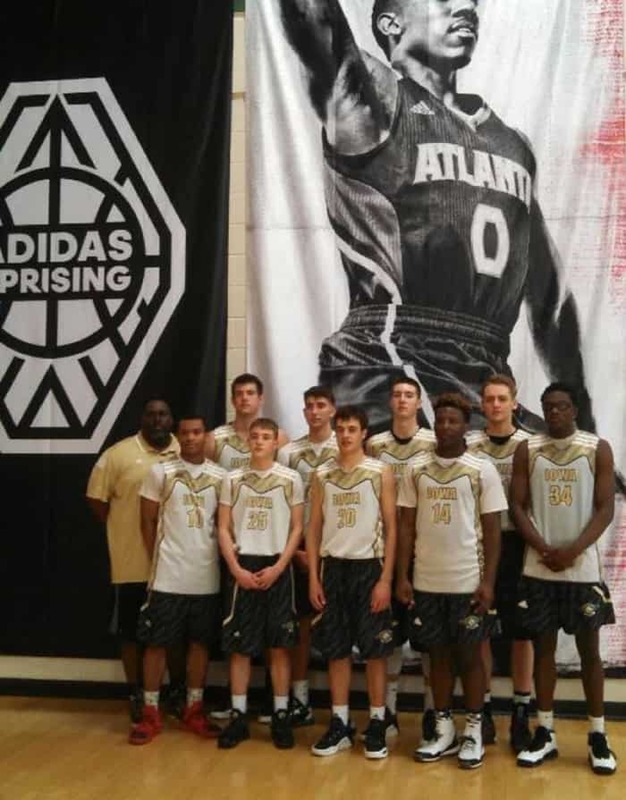 17U Season- Front: Ray Miller, Brady Elder, Joe Smoldt, Devontae Lane, Wali Parks. 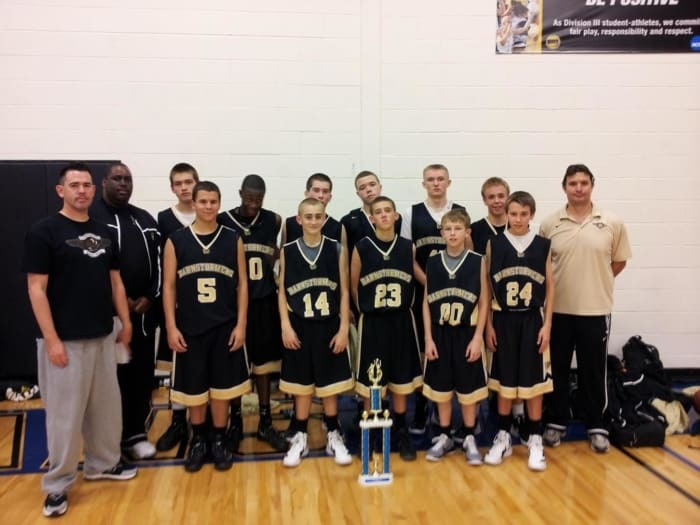 Back: Coach Jamie Pettigrew, Austin Phyfe, Bailey Basala, Abe Kinrade, Riley Till. 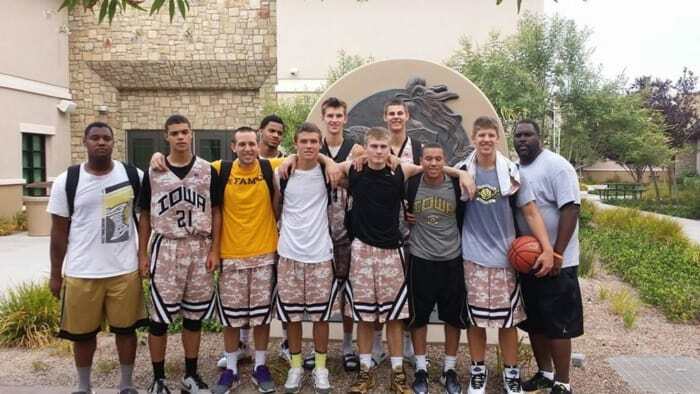 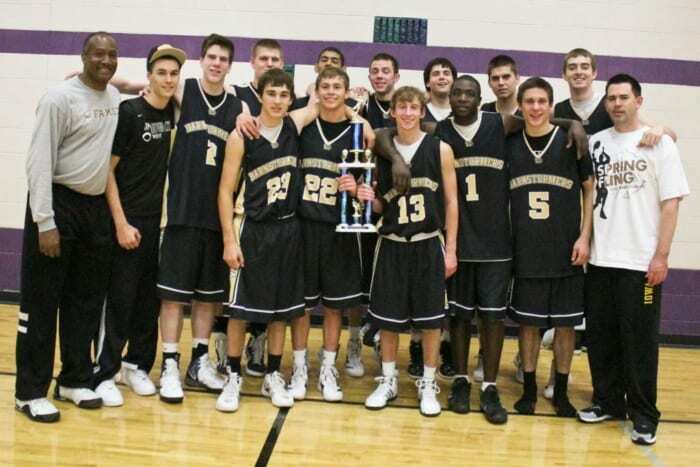 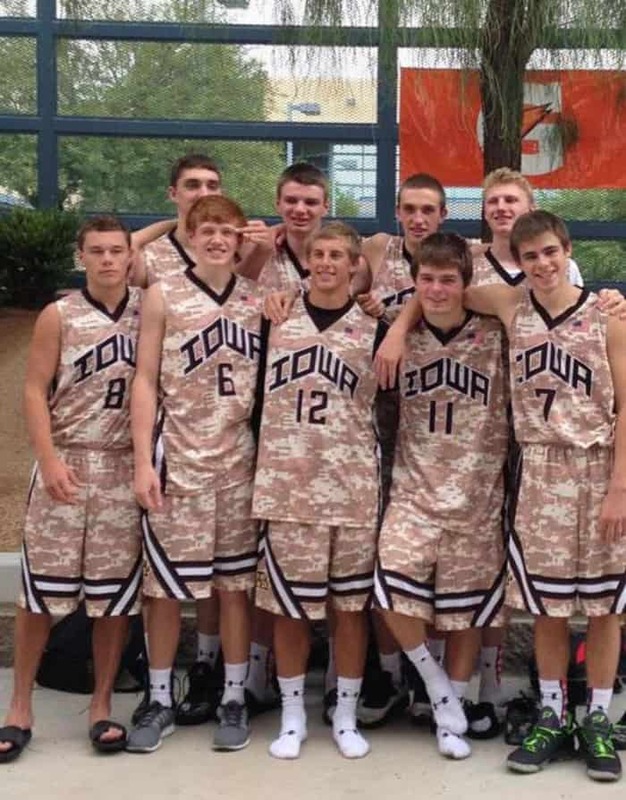 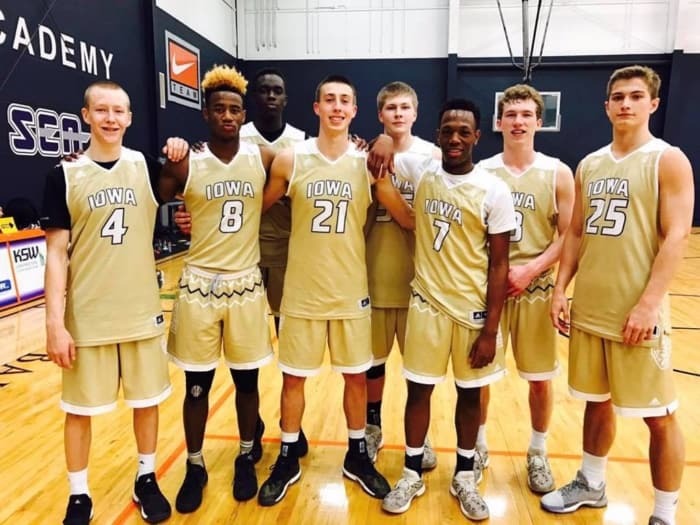 17U Season- Front: Wes Washpun, Kyle Lamaak, Josh Oglesby, Kasey Semler, Brandon Voss. 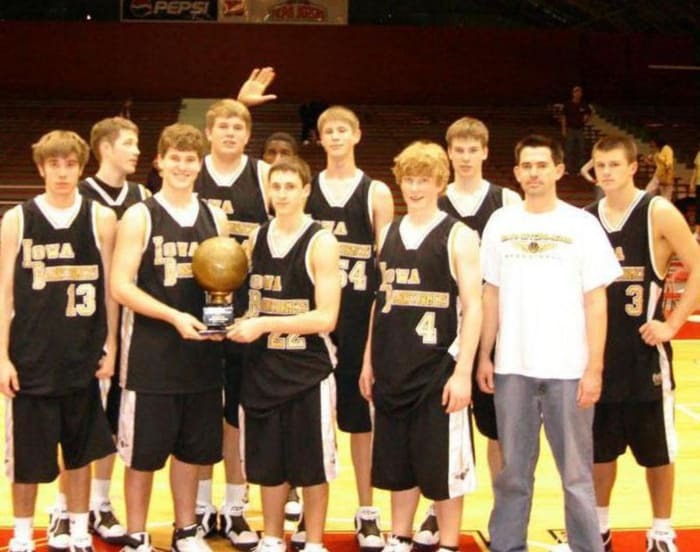 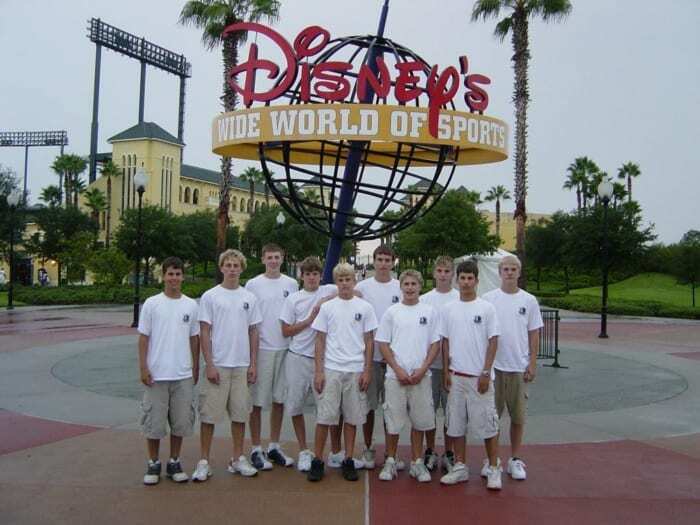 Back: Josh Montague, Jarrod Uthoff, Patrick Burmester, Seth Tuttle, Kyle Nikkel. 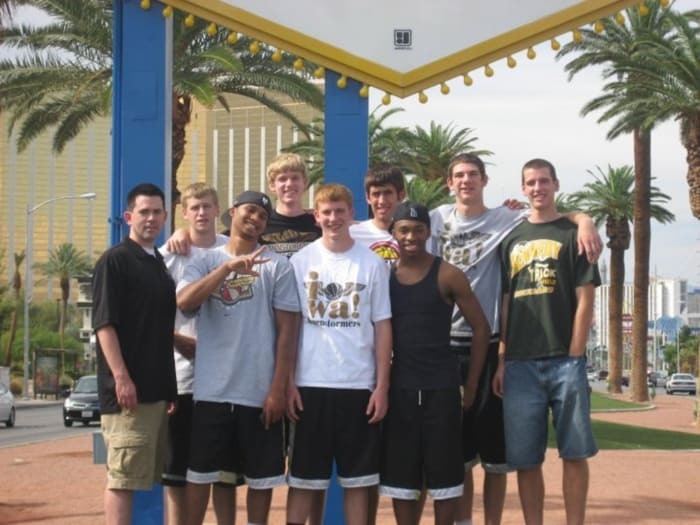 17U Season- In Vegas with Coach Jamie Johnson, Isaac Gardner, Rasham Suarez, Nate Buss, Jody Henton, Nick Wilson, Shaquille Lowry, Will Artino, and Max Martino.